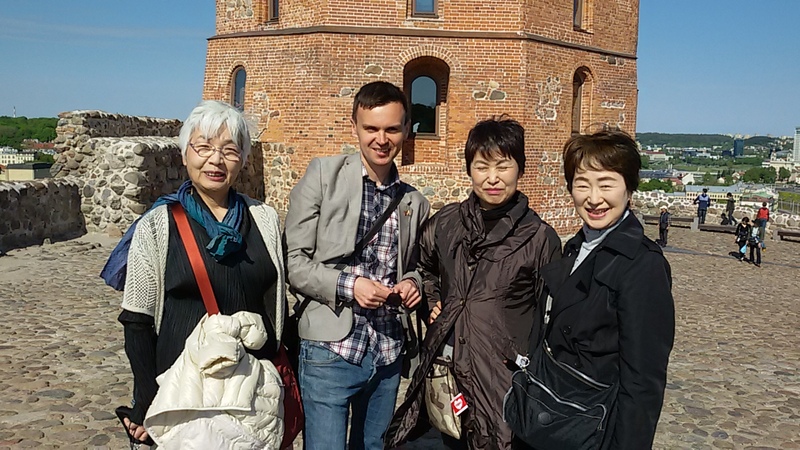 Guided tours with the English and Norwegian speaking guide, tours by bus to the ancient capital of Lithuania- Trakai, reservations of the hotels, restaurants, spa treatments in Druskininkai resort and in Vilnius, KGB Museum and other museums, shopping centers. 3. Hiking tour thru 5 panoramas in Vilnius. 4. Tour to Pakruojis manor. 7. Food tasting tour in Vilnius. During this excursion we will walk in Vilnius Old Town, visit amber museum. KGB museum and linen workshop are optional. Vilnius Old Town is one of the largest surviving medieval old towns in Northern Europe. In 1994 Vilnius Old Town was included in the UNESCO World Heritage List. 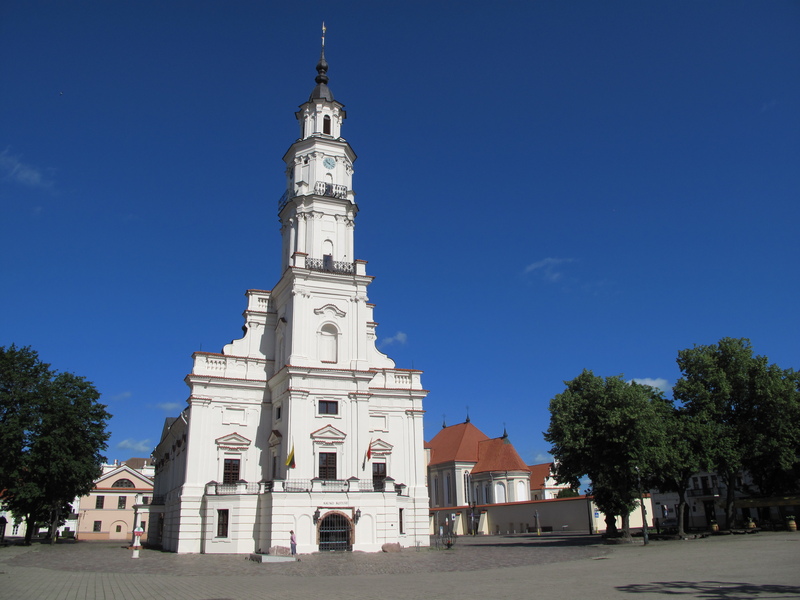 There are 55 churches in Vilnius and big part of them is in the center. If you will come to our city it is absolutely necessary to see Vilnius University, President Palace, Gediminas castle, St. Anna gothic style church, Uzupis which is district of artists beyond the river Vilnia. It you will choose for additional price we can take a car and to visit parliament palace, baroque style St. Peter and Paul church, new Vilnius business center and other parts of the city. 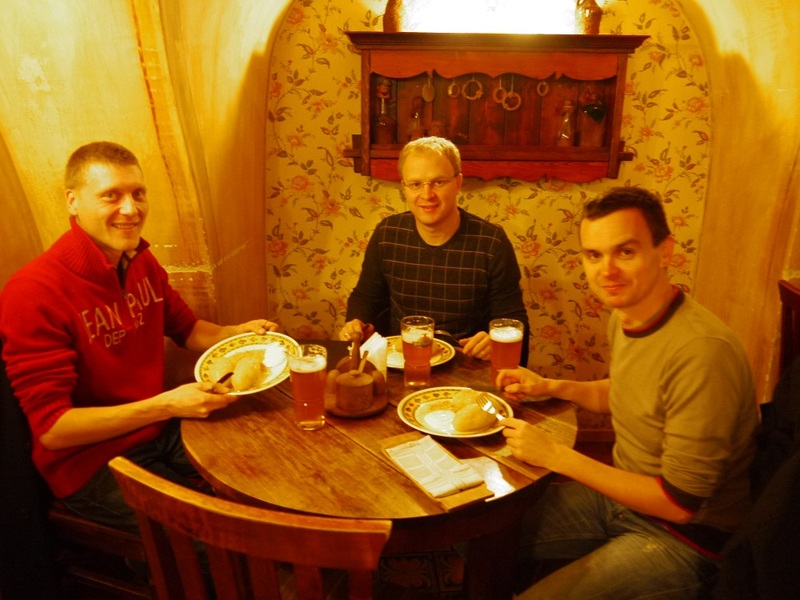 I suggest to take a break in the middle of excursion and to taste traditional Lithuanian food and drinks. Tour duration: 2-4 hours depending on your needs. Trakai is ancient capital of Lithuania. It is located 28 km west from Vilnius and it is one of the famous resorts in Lithuania. 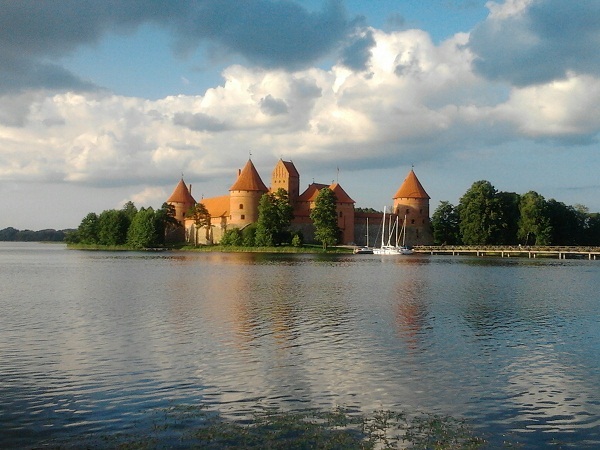 There are 197 lakes in Trakai region and 5 in Trakai town. Islands castle is one of the most often visited historical-architectural monuments in Lithuania. Karaims are small ethnic minority living in Trakai. We will also visit Uzutrakis palace with beautiful English stile park near it. This tour is recommended to those who like old architecture, history, culture and nature. During the tour we can taste Karaims national food in the boat or in the restaurant. It is also possible to book SPA treatment in SPA center in Trakai. For active tourists we offer alternative walking tour in Vilnius thru 5 panoramas in Vilnius. 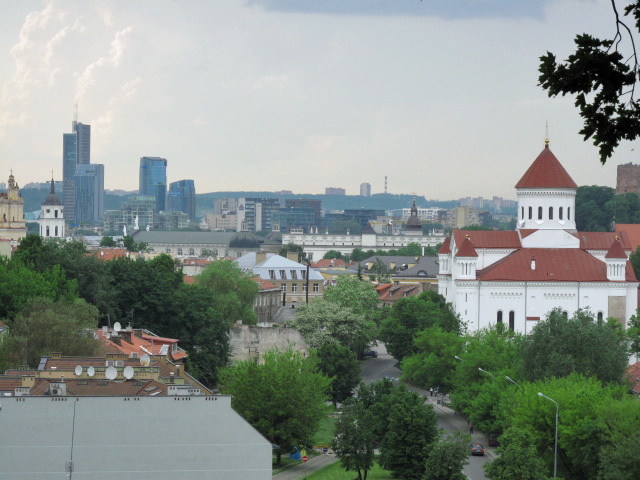 Vilnius is one of the greenest capitals in Europe. Two rivers are floating in our city, we have many parks, forests, green areas, regional parks. One of the parks with medieval castle close to the Old town in Vilnius. Capital of Lithuania is very good example how nature and urban part of the city are combined. About 12 000 years ago glacier melted and left long esker and 7 hills in the place Vilnius was established later. This beautiful landscape gives us possibility to make short hiking tour throw several hills, visiting ruins of the castle on the Castle hill, Hill of Three Crosses, Bekeso hill, Subacius hill and bastion in Vilnius. From those places you will have very nice view of Vilnius old town and even new part of our city. 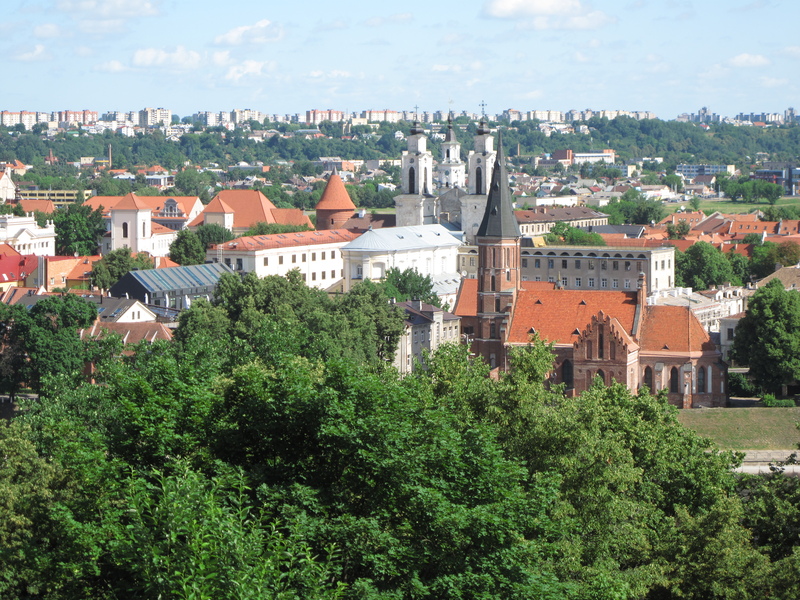 We will begin and finish tour in Vilnius Old town, but 50% of the tour we will walk in nature and the rest in beautiful Old Vilnius and Uzupis district, which is bohemian district. Vilnius is also city of churches. We will finish in one of the towers in Vilnius where from you will have another view from the inside of the city. We will not forget food and if the weather will be suitable we can arrange pick nick. 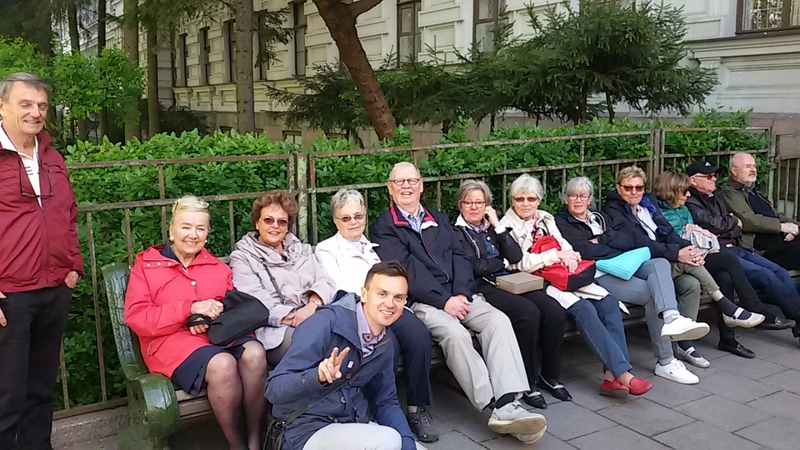 Such tour is suitable for those who like to walk thru the hilly landscape in nature and like old towns were you will where you will hear interesting stories from your guide. During this tour we will visit temporary capital of Lithuania- Kaunas. Kaunas was the capital of Lithuania between two world wars. You will visit old town of Kaunas, Remains of the castle, several churches, old president palace and Pazaislis monastery near Kaunas lagoon. You will have a lunch in a restaurant in Kaunas. We will taste traditional Lithuanian drinks. After your free time we will drive back to Vilnius. 6. Cycling tour in Vilnius. 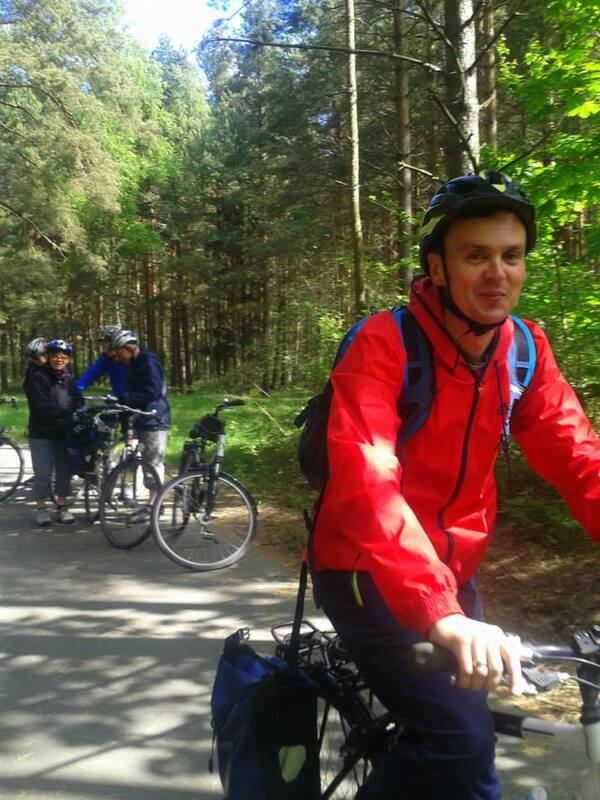 Tour with bicycles in Vilnius is very good alternative for active tourists. One option is short tour throw the Old ton and close to the river Neris in new part of Vilnius. The tour would take 3 hours. During such sightseeing you will hear stories from the guide who will lead the group. Another option is to arrange full day cycling tour in Vilnius and rural areas of the city. Its also possible to arrage several days cycling tour along the seaside in Lithuania.